Special Description: Penthouse Beach Front! 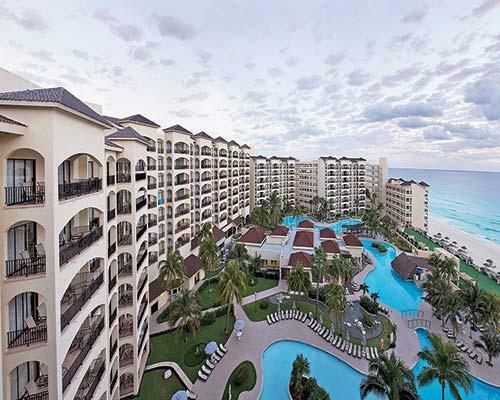 Week Comment: New Years in Cancun! 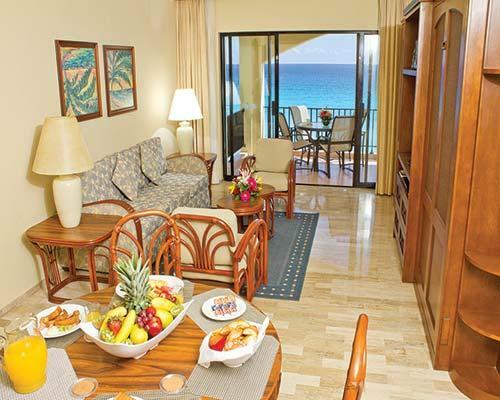 Nestled between sister resorts The Royal Mayan and The Royal Islander, The Royal Caribbean offers stunning views of white sand and turquoise water. Villas are fully equipped and the resort has pools, tennis courts, a gym, mini-market, restaurant and lobby bar, swim-up bar, gift shop, beauty salon, doctor's office, maid service, tour desk, and a social activities program. 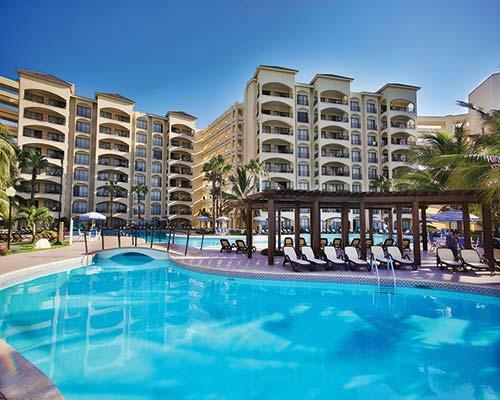 Two 18-hole golf courses, many restaurants, nightclubs, and shops are conveniently close. There is also a special golf program. A shuttle bus service links all the Royal Resorts.